The Duchess of Cambridge headed back to school today to mark Children’s Mental Health Week. One of the schools was Lavendar Primary in Enfield where Catherine met with teachers, pupils and parents. During her visit, the Year 2 pupils were sharing objects which represented something that made them feel good and the Duchess of Cambridge joined in! Catherine shared a picture of her family with the pupils because it makes her so happy. How lovely! 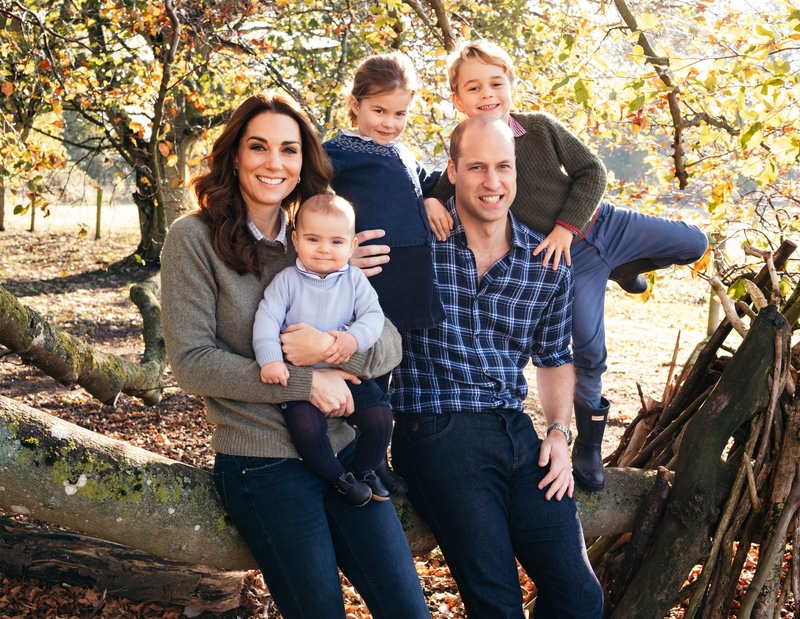 The picture shows Prince William and Catherine sitting on a tree with their three adorable children, Prince George, Princess Charlotte and Prince Louis. The photo was the same photo that featured on their 2018 Christmas card. The family of five look so happy together so it’s no surprise it makes Catherine smile! The Duchess of Cambridge discussed matters of health and happiness while visiting the school. She witnessed the Daily Mile which is a way of getting children outside for 15 minutes every day. As well as a means of fitness, this also helps the children improve their concentration in the classroom. They can run or jog at whatever pace they wish. Catherine also discussed the ‘mood meter’which identifies how the pupils are feeling. The Duchess had a busy schedule today and also visited Alperton Community School where she joined students who were taking part in the Random Acts of Kindness Club. Catherine was visiting the schools as Patron of Place2Be which provides emotional and therapeutic services in primary and secondary schools.